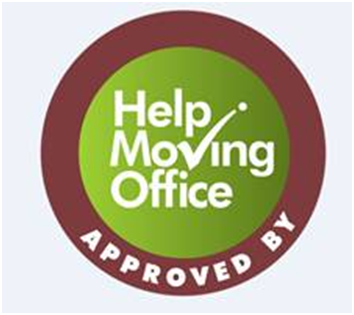 D & G Office Interiors are pleased to be recognised by Help Moving Office as an approved and accredited Office Design & Fit-Out member for the Cardiff area. We offer a total one stop solution for all of your office furniture, refurbishment and moving needs. Help Moving Office is the independent website that guides companies through the office relocation process and ensures that office moves happen on time, to budget and with the minimum hassle and disruption to businesses.